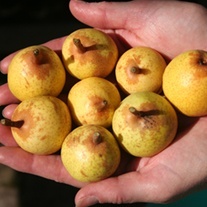 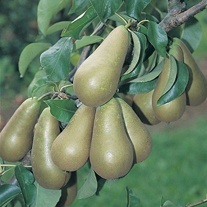 Pear Trees delivered direct by D.T.Brown seeds. 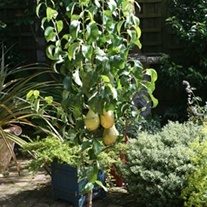 Fan trained against a south facing wall is the perfect spot, but they will flourish in most warm, sheltered spots. 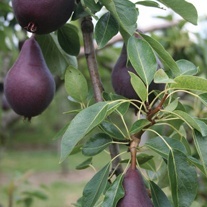 They appreciate plenty of moisture to encourage development of fine, large fruits. 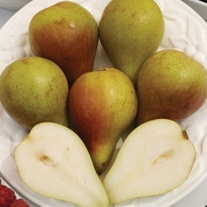 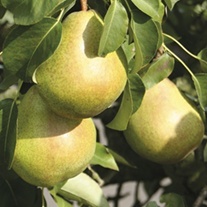 Most Pear varieties are partially self-fertile and will set a full crop without the need for another pollinator.